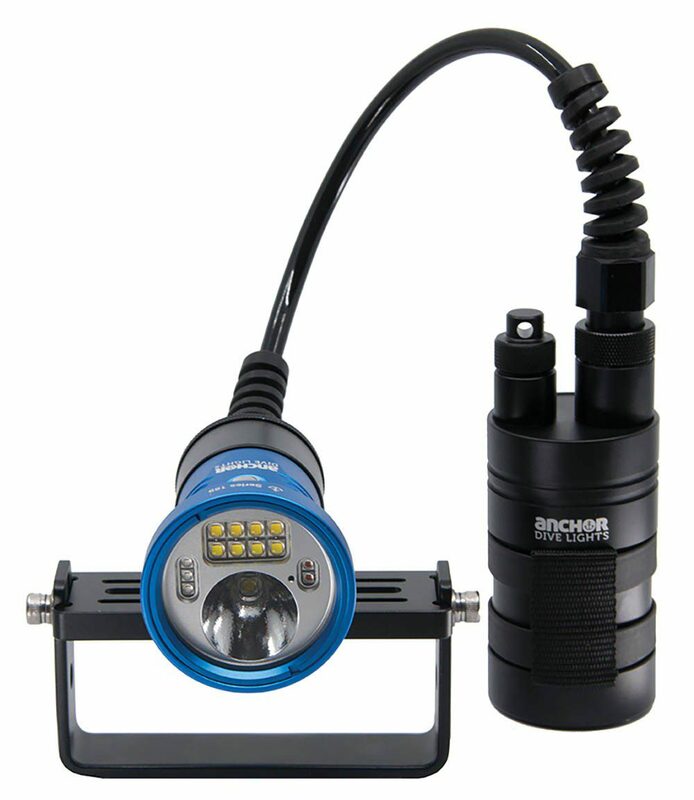 Anchor Lights claims that it is top-notch design and materials that set its lamps apart. Aircraft-grade aluminium is used for the light body, a lens designed for in-water use optimises beam focus and operation is via a patented switch. A state-of-charge indicator is provided to help in planning your dives. The 189 series is modular, with a choice of battery packs, heads and mounts, and starts at 695 euros.